Collecting single shot rifles and muzzle laoders! 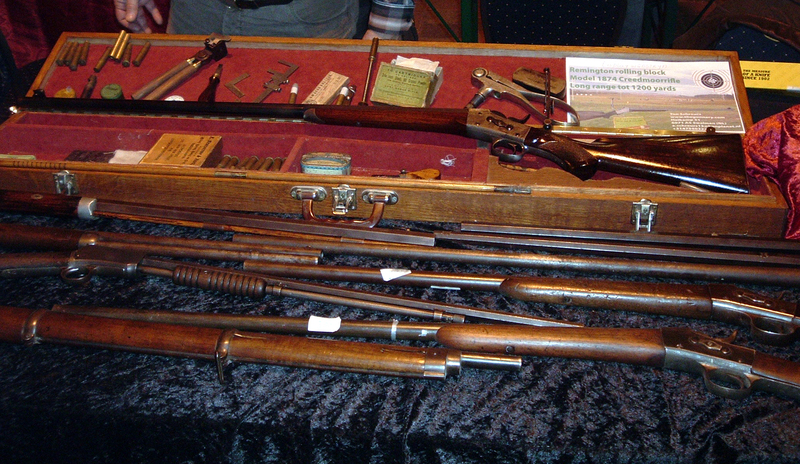 Some of my antique single shot rifles for sale on a fair. 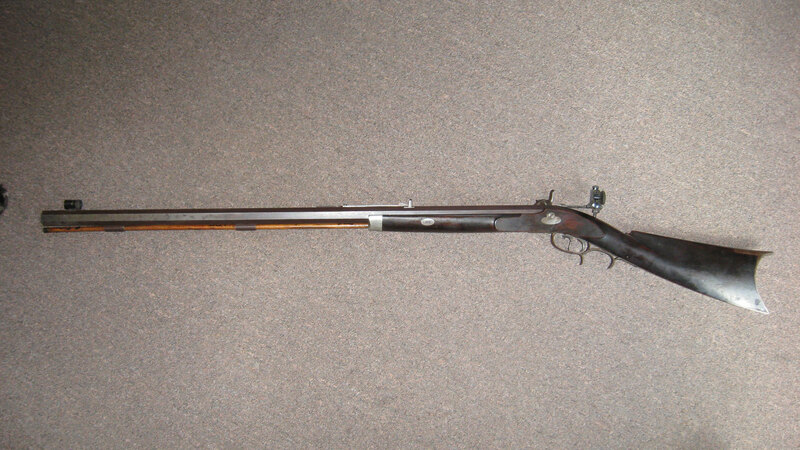 John Smith .36 Kentucky rifle. 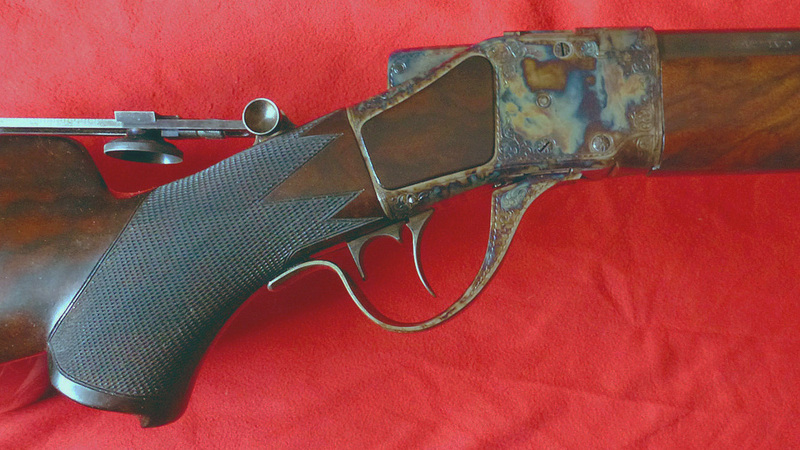 Remington #3 Hepburn in 40-65 cal. 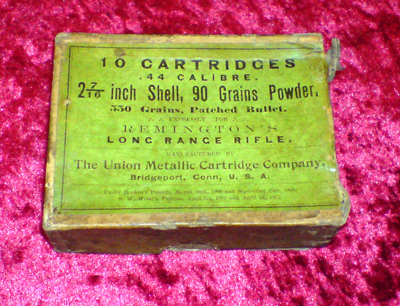 Ten original .44 Remington 2 7/16 Special rounds in the original box.